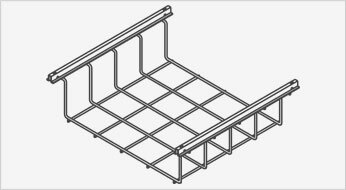 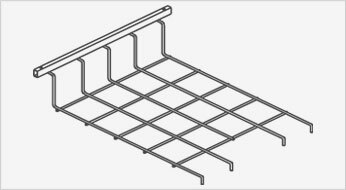 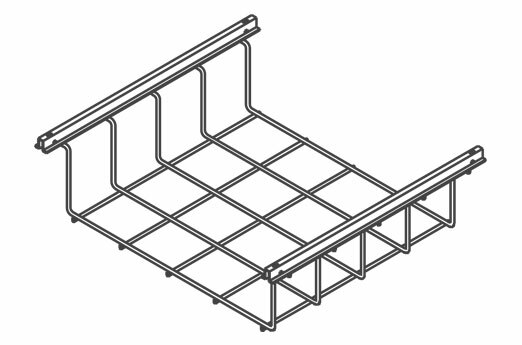 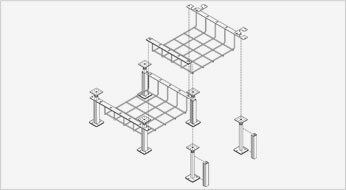 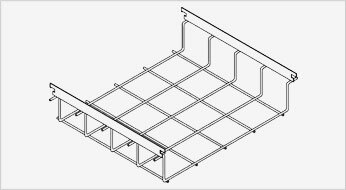 Snake Canyon is a modular cable tray system that integrates the structural elements of a raised access floor with a high capacity cable tray into one easy to install drop-in element. 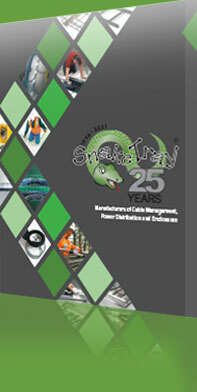 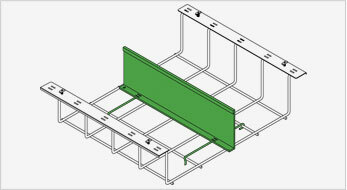 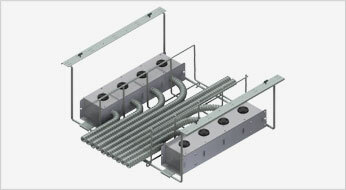 The Snake Canyon component when installed becomes an integral part of the floor structure. 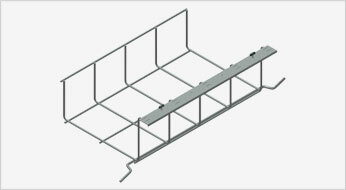 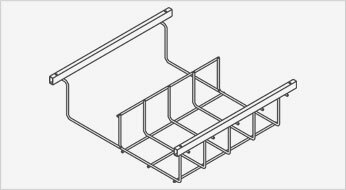 Simply remove the necessary floor tiles, two parallel stringers, then drop-in the Snake Canyon basket.